For the last couple of years I think I have been raving about this blush endlessly. 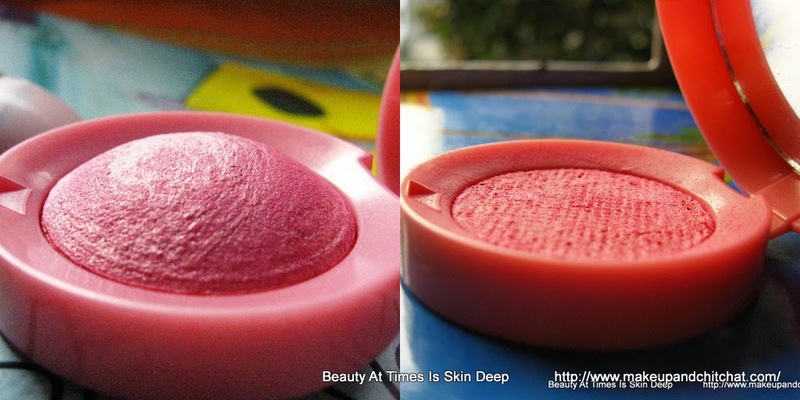 I have reviewed the Bourjois Paris Blush in Rose D'Or here. 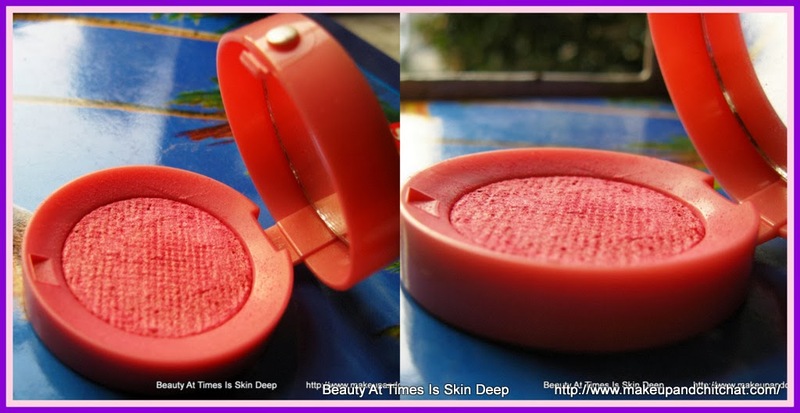 I have featured it as my on the go blusher numerous times and even figured out how to make it work when it starts hardening. Well, some time ago, I discovered, there were chequered patterns showing up and then I realized what happened. I had hit PAN! And not only that! I had actually completely used it up!! Would you believe I actually used up a blush and that too a baked blush! I am delighted like anything. Never the less, I am not repurchasing. I have these to use up now and there has been more addition to my stash! I think this is the first blush I have completely used up in three years of my bloggging journey and about 4th blush in my life time. Yes. How many blushes have you used up so far? Aha!! So somebody is now hooked on to blushes!!! I think I have the shade no4 and if it's the same, I completely understand why you love it! Thank you so much dear. LOL! Do tell me if you ever do! Hahahahaha! I plan to someday use up all my blushes! Which is your favorite at the moment? I feel so exasperated while trying to finish them up! This time it just 'happened'. 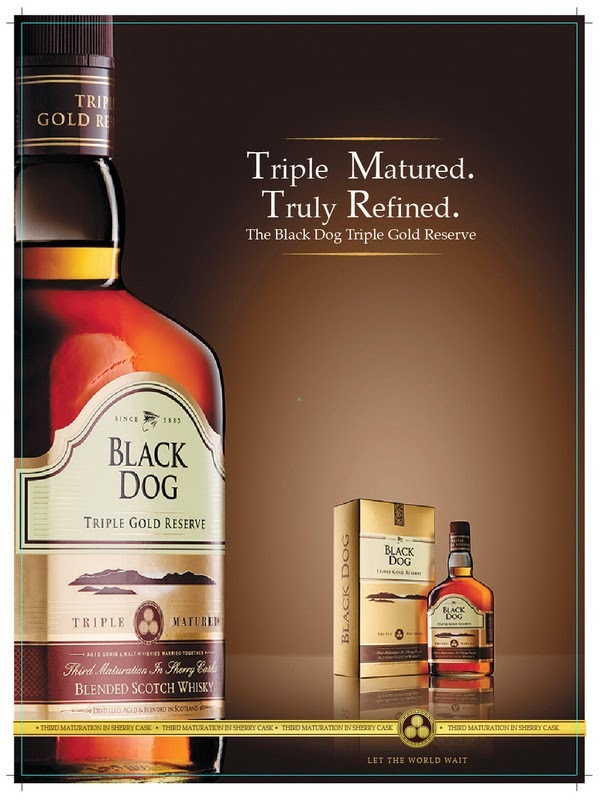 I loved it so much that every time I needed something on the go, I would reach out for this one. I haven't finished a blush yet.. hoping to soon! Hahahaha! Not for the faint -hearted. What say? I have never used up any makeup till now apart from foundation...u did a great job! That blush has been there in my list for a long time!! Goodie! I need it in my life!! !